The sweetest, cheapest, and quickest dessert you’ll ever make! Perfect dessert if you’re running short on time and you don’t even have to put it in the oven. The prep time is about five minutes. 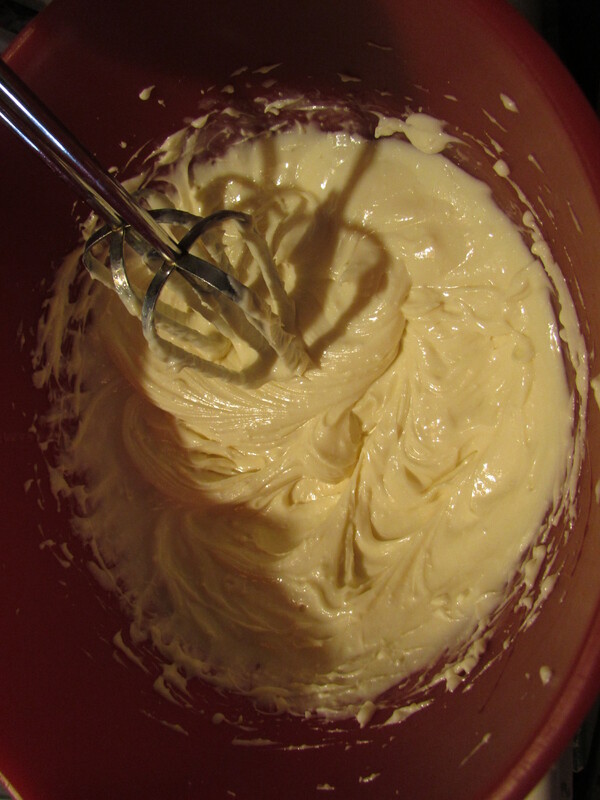 In a medium bowl, combine the cream cheese, can of condensed milk, Vanilla extract, and lemon juice. 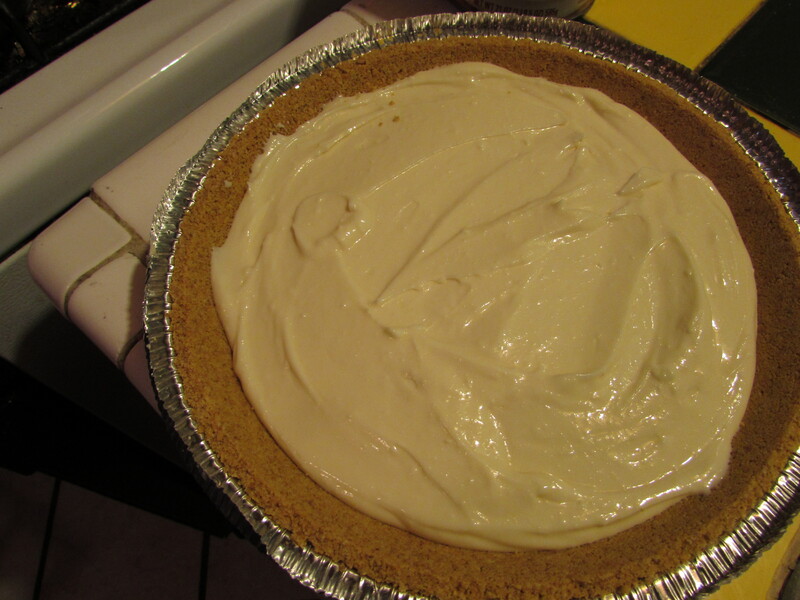 Once you notice the texture is smooth, pour batter into the pie shell. 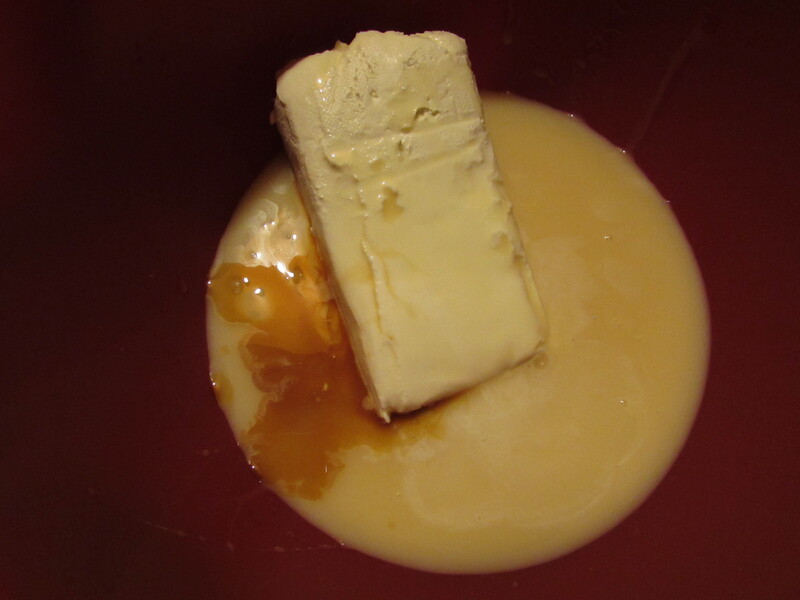 Cover and refrigerate for about two hours. 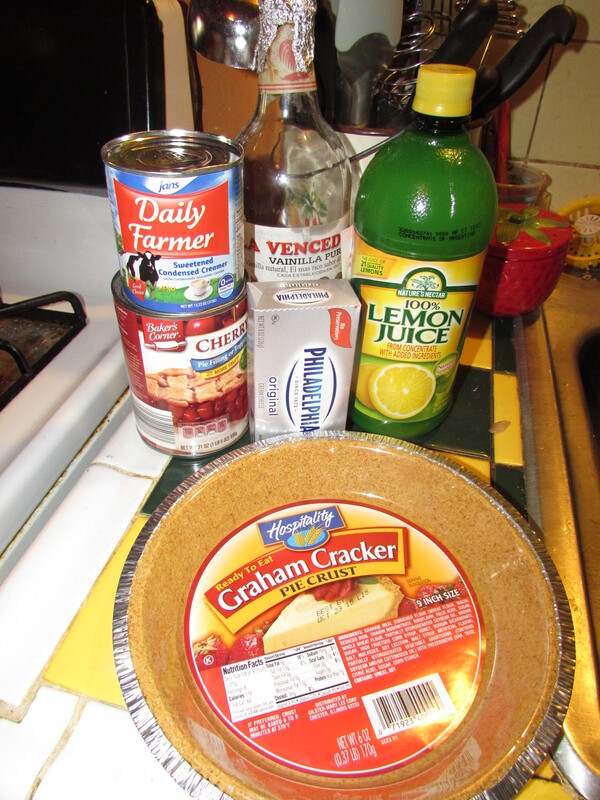 Once refrigerated the pie filling will have settled and should be thick. 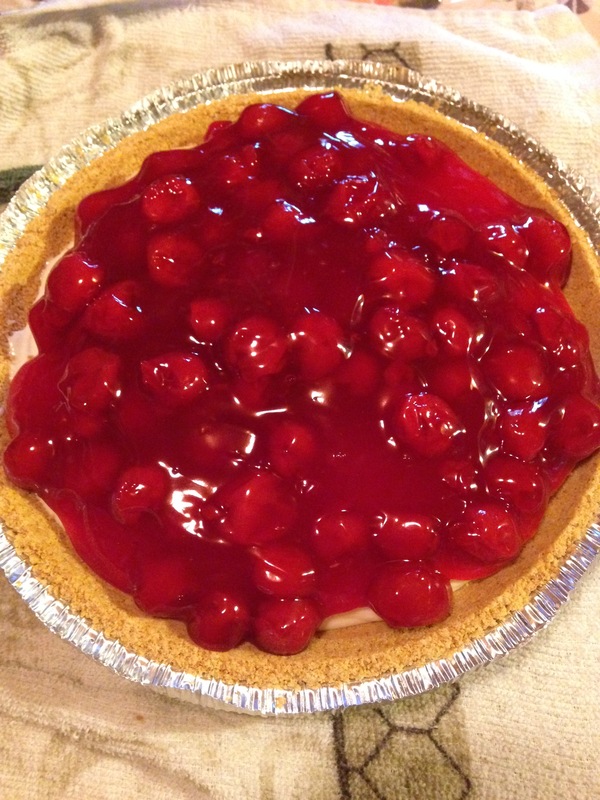 Pour can of cherries/strawberries/blueberries on top and cover the pie and place in the refrigerator for about 30 minutes. After being chilled for a few minutes, uncover and enjoy! I must try this yum!!! !